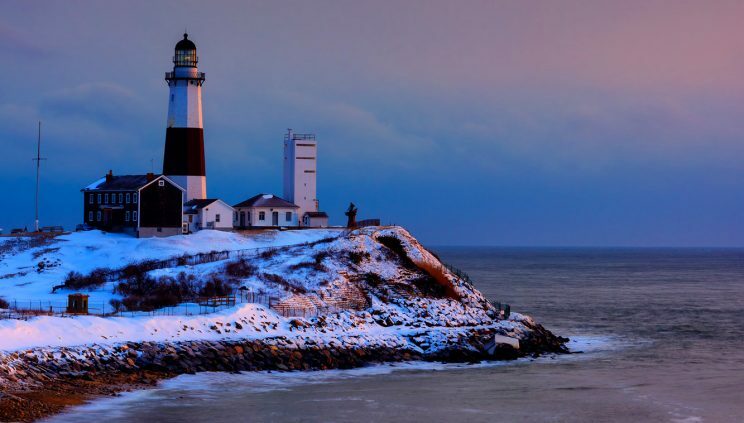 Montauk Point Lighthouse in winter. It’s that time of year again, and there are far too many people in the city. 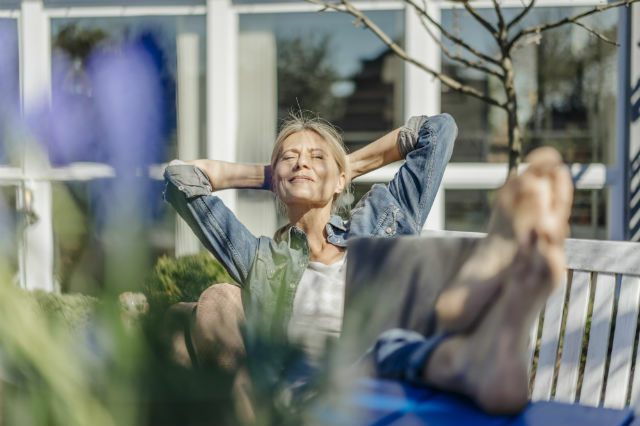 A weekend getaway from the hustle and bustle of the Big Apple might be just what you need to recharge. You could hit the slopes, relax in a spa, tour picturesque towns or even escape to another city entirely. With these winter getaways from NYC, the possibilities are limitless. Just don’t forget your mittens. Straddling the Delaware River (and the state lines) are the sister cities of New Hope, Pa., and Lambertville, N.J. These two adorable towns are bonded by a shared love of culture … and a toll bridge. The bridge, which is short enough to be easily walkable, transforms the two towns into one fun little city on the river. Both sides of the river are devoted to art; there are studios and galleries no matter where you look. Lambertville, rife with beautiful Victorian architecture, has a decided bend toward antiquing. Every January, the two towns get together to throw an enormous winter festival, featuring ice sculptures, concerts, karaoke, dance parties and more. Of all the winter getaways from NYC, this is one is perhaps the best-kept secret. Montauk is a summer town at the tip of Long Island, with boozy beaches, weathered motels and infrastructure that is vastly insufficient for the amount of visiting tourists. During the winter months, however, the crowds disappear. The romance of Montauk in winter comes mostly from the quiet. Situated beyond the Hamptons and over two hours away from the city, it really is an isolated town. 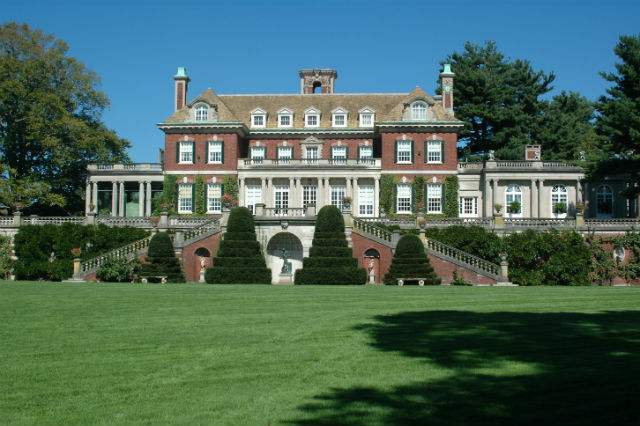 There are deep price cuts in terms of hotel rooms, making luxury places like Montauk Manor and Gurney’s far more accessible. Bars and restaurants that were previously impossible to squeeze into suddenly start welcoming walk-in customers. I also recommend a visit to the Montauk Point Lighthouse. While you’re there, take a tour to see the harbor seals, who appear on the rocks near the lighthouse during winter. What better place to relax than the Spa City itself? Once a wellness retreat for wealthy Northeasterners, Saratoga Springs is one of the most unique winter getaways from NYC. The race track is closed in winter months, but you can still visit the National Museum of Racing and Hall of Fame. Saratoga Springs offers ample room for cross-country skiing and snowshoeing. For those who prefer downhill skiing, there are the nearby Gore and West mountains. One of the most unique things to do in Saratoga Springs is to go on a tasting tour of the 21 naturally carbonated mineral water springs. At the Roosevelt Bath House, you can take a relaxing private bath in the natural mineral waters. You can also get a nightcap at a bar made completely of ice. 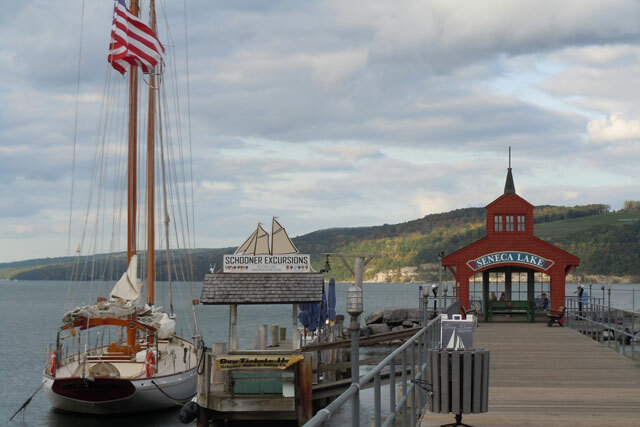 From the picture-perfect shorefront to the iconic Mystic Pizza, Mystic is one of the most charming winter getaways from NYC. The Mystic Seaport is lovely to visit in the winter, as snow and frost covers the 19th century village and preservation shipyard. Visit the Mystic Aquarium to see what goes on just below the waves. The seals who live there will be especially happy to see you during the colder weather. Both downtown Mystic and the Olde Mistick Village shopping district are easily walkable, with charming storefronts and fresh seafood eateries. Before you head back home, make sure to stop by B.F. Clyde’s Cider Mill to get some apple cider and authentic maple syrup to tide you over until next time. Lake Placid, two-time host of the Winter Olympics, has found a second life for its Olympic complex by opening it up for all to enjoy. There is something for everyone at Lake Placid, from skiing and snowboarding down Whiteface Mountain, to ice skating on Mirror Lake, to an epic toboggan chute. The braver among you can go ice climbing on icy cliff faces and frozen waterfalls. You can tour the Lake Placid Olympic Museum to learn more about the winter games of the past and the history of this snowy playground. At the end of the day, kick up your feet at a cozy Lake Placid ski lodge, like Mirror Lake Inn Resort and Spa, Whiteface Lodge or the Crowne Plaza Resort. The hills of Stowe, Vt., are alive with the sound of ski slopes. This picturesque Vermont town is a hot spot for skiers young and old, featuring both Mount Mansfield and Smuggler’s Notch State Park. 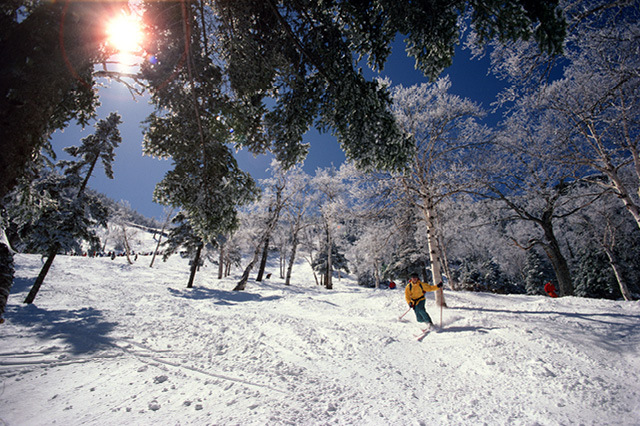 Stowe is an idyllic winter playground, with skiing, snowshoeing, snowboarding, tubing and much more. For a cozy place to rest your head, you can stay in the Trapp Family Lodge, owned and operated by the actual Von Trapp family. It’s sure to be one of your favorite things in no time. Stowe is one of the farther winter getaways from NYC, but its ski slopes, beautiful landscapes and small-town charm are well worth the drive. Which of these weekend winter getaways is your favorite? Do you have a favorite place to visit during the colder months? Let us know in the comments below! Are you headed on a winter weekend getaway from NYC? Book your hotel with the help of AAA! 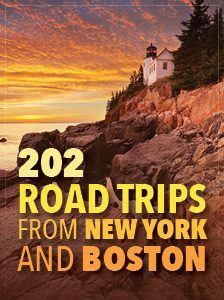 Article tags: AAA, beautiful landscapes, book your hotel, getaways from nyc, home, hotel rooms, house, montauk in winter, Mystic, Mystic Aquarium, Mystic Seaport, Olde Mistick, restaurants, skiing, snowboarding, things to do, things to do in saratoga springs, whiteface lodge, winter, winter getaways, winter getaways from nyc. Thank you, Alan! Glad you enjoy it!